SpaceX made history Thursday evening when it successfully launched a recycled Falcon 9 rocket into space. This may have been the ultimate break-the-shorts month. The residential solar company said after the market closed Wednesday that it expects to post 325 megawatts of bookings in 2017. Is Tesla CEO Elon Musk really going to start boring tunnels beneath L.A.? He seems serious about it. It has never been cheaper to get free electricity from the sun. Today's pop might be the final pop. With the location blessing of a friend, Uber can now offer rides to people rather than just places. The company was flagged by the SEC for using 'individually tailored' metrics in earnings releases. For a company in desperate need of maturity, this could be a wake-up call. With the number of electric vehicles expected to soar in the near future, demand for charging stations should rise significantly, creating an opportunity for utilities. Will Tesla's Solar Roof Really Cost Less Than Normal Roof as Musk Claims? Some analysts aren't buying the CEO's claims, which he made Thursday after announcing that the highly controversial Tesla-Solar City tie-up had been approved by shareholders of both companies. Amazon.com advances on talk of international expansion plans for its Amazon Video Prime, while Apple inches further on its plans to address iPhone 6 Plus screen fixes. 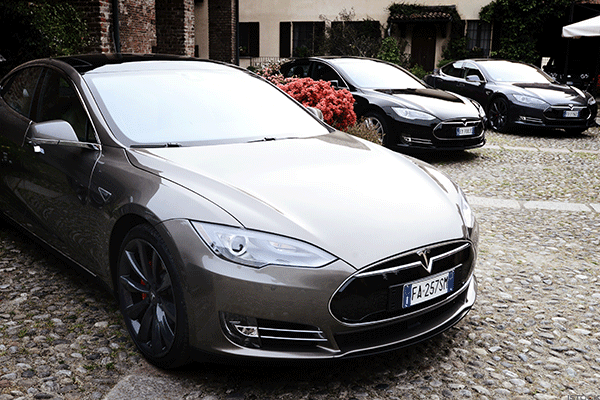 Shares of Tesla Motors in the spotlight Friday after shareholders approved its $2 billion merger with SolarCity . Stocks hold lower on Friday as a series of disappointing retail earnings drags on the sector. Stocks fall into the red on Friday after a series of disappointing retail earnings. U.S. stocks opened mixed early Friday as investors parsed the latest quarterly earnings reports. President-elect Donald Trump and the Republican-led Congress have been skeptical about the advantages of alternative energy and electric vehicle ventures. Stock futures are little changed on Friday as a mix of earnings from the likes of Foot Locker , Gap and Salesforce pull markets in two directions. Investors poured record amounts of money into stocks after the election. U.S. stock futures are lower as the dollar rallies on the likelihood of higher interest rates in the U.S. next month; Volkswagen confirms it will eliminate 30,000 jobs. The new president could dismantle environmental policy, creating deep risks for Tesla shareholders. Walmart WMT, rate hikes and Tesla TSLA, oh my! Those are some of the biggest headlines on Wall Street this Thursday. 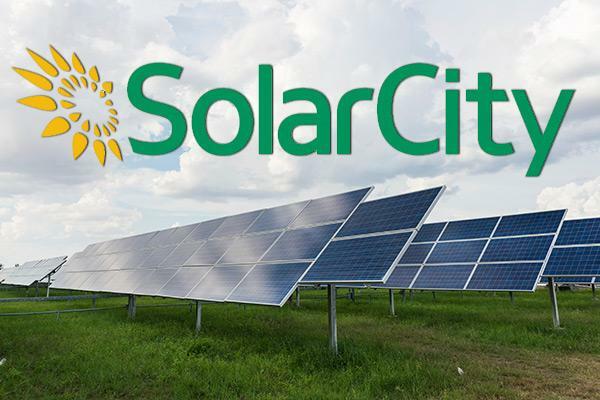 The companies received investors' blessing to complete their $2.6 billion deal despite concerns about SolarCity's health. Donald Trump's victory may be a win for Wall Street traders; Colgate-Palmolive remains on slippery slope; and more from TheStreet and its various properties. The company lost less than expected and used financing deals to boost its cash balance ahead of a Nov. 17 shareholder vote on its $2.6 billion sale to Tesla. Hillary Clinton is either about to become the first woman president of the United States or lose to Donald--who'd'a' thunk it--Trump.